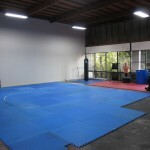 The Karate Dojo was easy to setup. 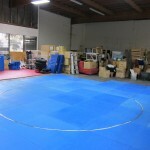 It took them a couple of hours to clean and place the Karate Mats. 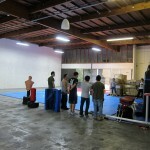 This is temporary, but they can start practicing here from tonight.